Steggie has a stammer and sometimes it takes her a bit longer than others to get her words out. Her friends are in a hurry to play a game and rush off without listening to her warning into the Deep, Dark and Scary Forest. Before long, the friends get into trouble and it's up to Steggie to rescue them. But will they listen to her advice? 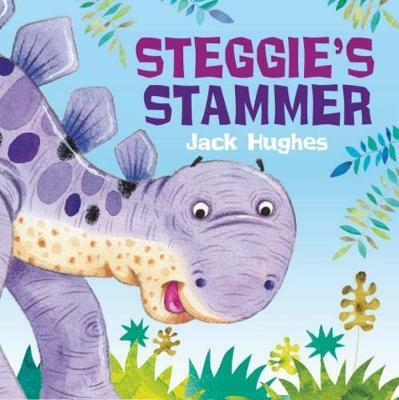 Endorsed by the British Stammering Association, this gentle book tells the tale of Steggie the dinosaur and how her friends help her cope with her stammering.